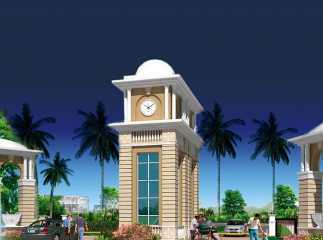 Meerut is one of the upcoming real estate zones in India. Being the largest supplier of sports goods and also the largest manufacturer of musical instruments in India, Meerut has emerged as a commercial and industrial hub. The city has a large number of small scale and large scale industries, which generate employment for millions of people. The realty market in Meerut is on its peak with increasing demand for residential projects, supported by huge accessibility of land at low prices. A number of leading construction companies and developers have launched new products to meet the increasing demand for commercial and residential property in Meerut. Property price in Meerut is relatively cheaper than other neighbouring cities like Delhi, Noida and Ghaziabad which makes it an attractive real estate investment destination for buyers even from other cities like Hapur, Muzaffarnagar, Mawana, etc. The city has excellent infrastructure and is well-connected to the national capital region. Meerut, offers affordable property which is attractive to home buyers who cannot afford to buy an apartment in Delhi NCR, and still want to remain near the city. It offers excellent infrastructural facilities, sound planning and top security services which is attractive to low, middle as well as high end property buyers. The city enjoys excellent connectivity to Delhi NCR via the Delhi-Meerut expressway. 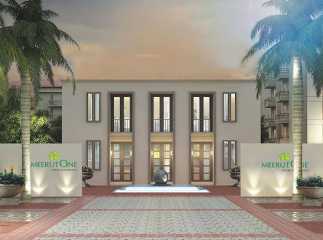 Being one of the growing cities in India, Meerut has become one of the top cities to make a real estate investment. Nothing can be more appealing than living in an open green environment, with complete security and a peaceful community. The city has sound social and civic structure, with some of the best schools, colleges, hospitals, shopping places, etc. Some of the remarkable localities to invest in are Delhi-Meerut highway, Pavli-Khas and Ganga Nagar. 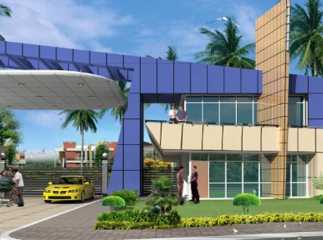 • Pavli-Khas, is one of the popular localities in suburb Meerut North which offers you excellent infrastructure, good facilities at such affordable prices. • Ganga- Nagar, is a locality in which one can invest and expect such good returns in future as investment in this area is profitable for the buyers. A plethora of real estate projects are coming up in Meerut to meet the demand of residential and commercial property in the city. 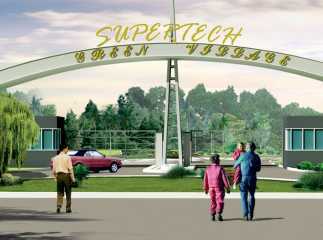 Some of the most remarkable real- estate properties are Supertech Meerut Sports City, Reputed Gayatri Greens, Meerut One, Supertech Green Village and Sheel- Kunj. These projects are filled with the latest amenities and facilities for modern home buyers, like club house, gymnasium, swimming pool, games area,, kid’s play area, etc. 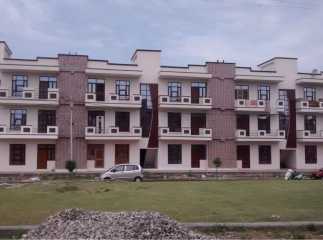 Investing in real estate in Meerut can provide excellent returns.